It’s undeniable: fall is here. The telltale chill in the air paired with sunset-colored leaves means it’s time for pumpkin patches, hay rides, beer festivals and more! 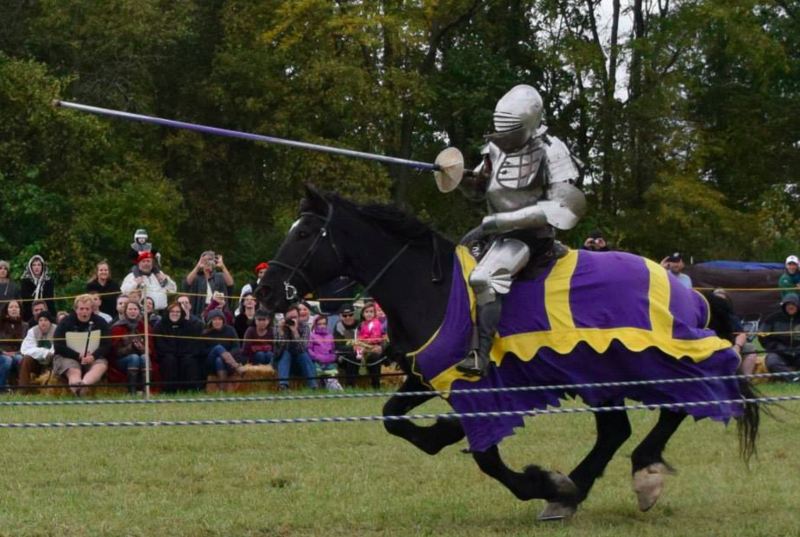 Don’t miss out one these great events taking place in Hamilton County, Indiana this October. 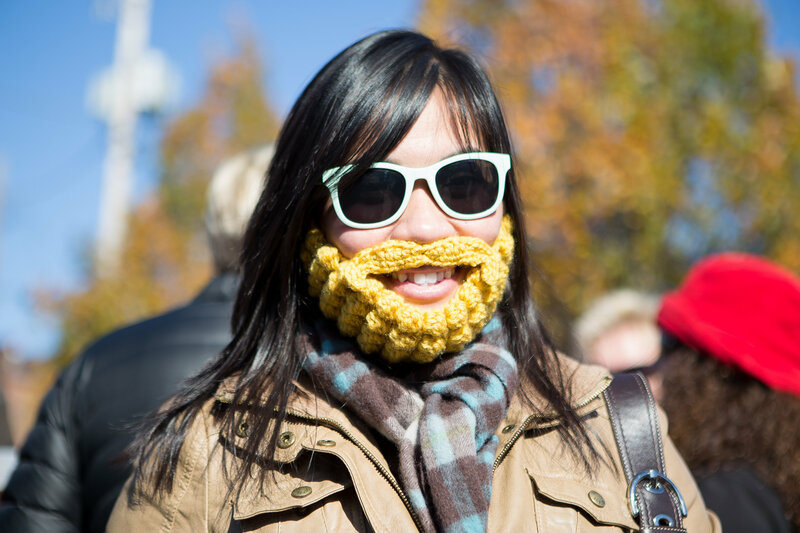 Celebrate HipstoricTM Noblesville with an afternoon of local breweries paired with a spirited contest of beards, including "Longest Beard, Thickest Beard, Fullest Beard and Most Creatively Groomed." Experience the Golden Age of Queen Elizabeth I with costumed characters, full-contact non-choreographed jousting by the Knights of Valour, period music, pirate music, roving comedy, swordplay, puppet shows, knighting ceremonies, and over 70 artisans and merchants. 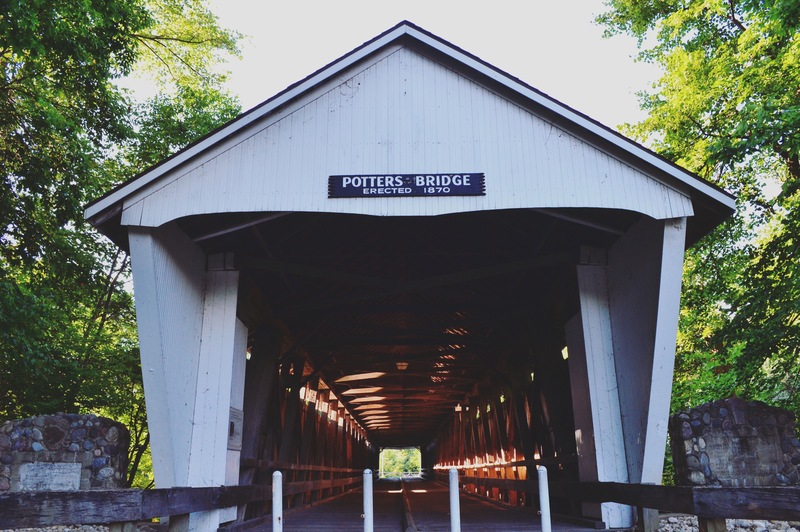 Listen to live music, visit the more than 70 arts, crafts and food booths, watch your little ones play in the KidZone, or simply take in the natural beauty of Noblesville’s most scenic park on the White River Greenway Trail. Admission is free! Celebrate fall with a U-Pick pumpkin patch, hayrides, food, fun kid&apos;s activities and more. 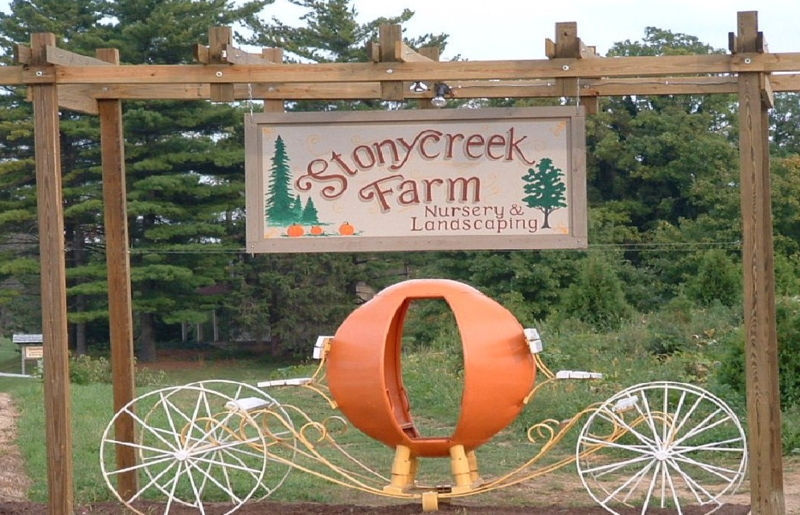 Check out the harvest goodies and fall flowers in Stonycreek’s Gift Shop and Nursery. 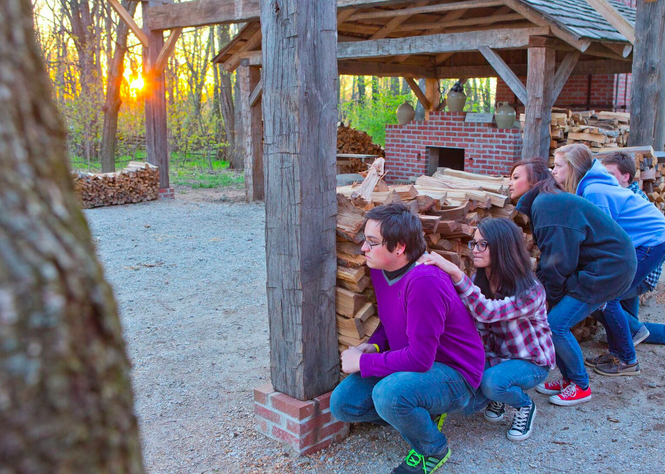 Bring the entire family to Conner Scairie, a haunted land inhabited by fun-loving ghouls during the annual Headless Horseman fall festival at Conner Prairie. 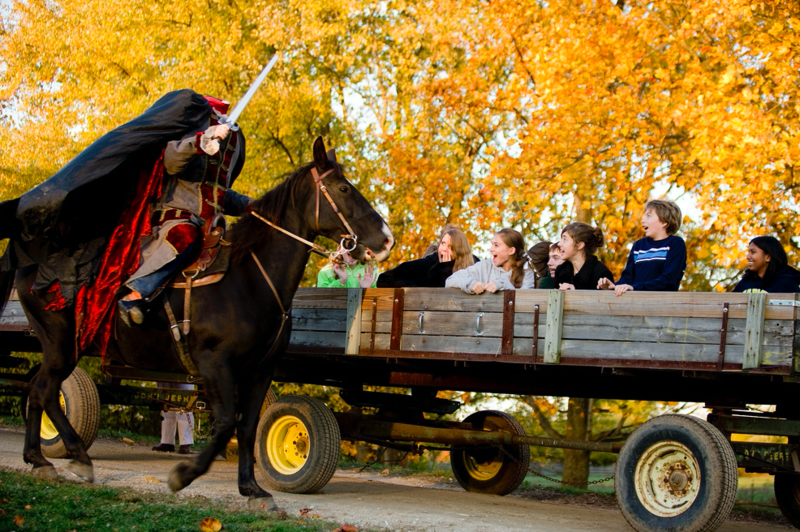 Come face-to-face with the menacing Headless Horseman himself on your haunted hayride, if you choose. Become a fugitive slave on the Underground Railroad, fleeing from captivity, risking everything for freedom. Follow the North Star plays out as an intense, living drama where guests become actors on a 200-acre stage, running from slave hunters and working together to navigate the Underground Railroad to freedom. There&apos;s more where that came from! Visit our online calendar for a full list of festivals happening this month. Tag us in your festival adventures on social using @VisitHamiltonCo and #VisitHC!